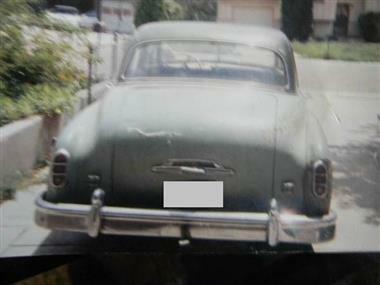 1954 Desoto Sedan. 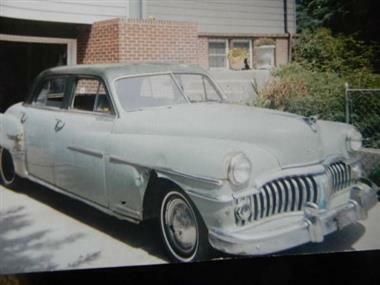 That I Had As A Project Car For Over 20 Years. The Car Will Start, And Run .